Queensland Community Care Network Inc. (QCCN) is a Queensland based not for profit organisation. 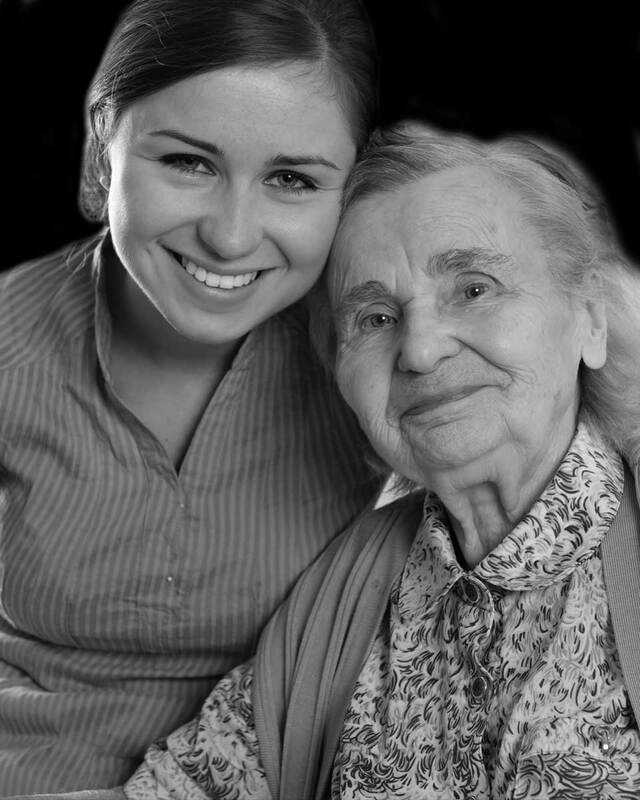 We run a number of programs all focused on combating social isolation with the aged community. Our main program is the Community Visitors Scheme, where we manage a volunteer program of people visiting elderly people who live in residential care.